A perfect 10 point landing. 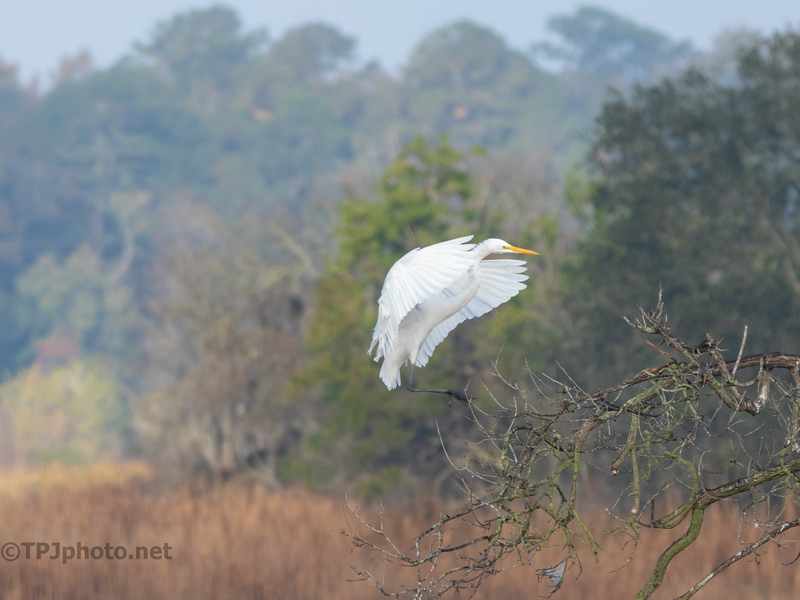 This series shows how soft and delicate a Great Egret can land. Click, or double tap, and image below to view the larger size gallery.